Many will enter, only one will win the Cholent Cook-off Champion Belt! Registration is now open, so sign up here! 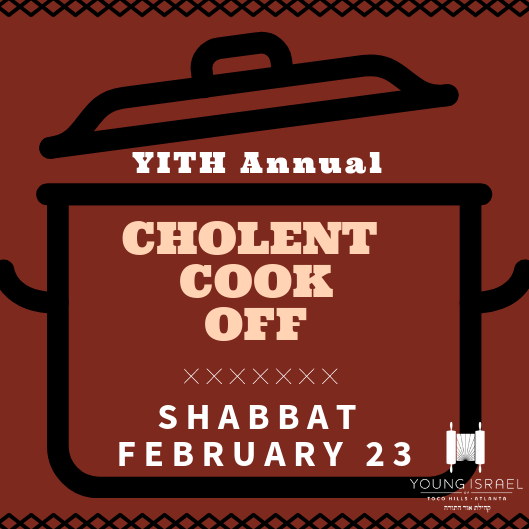 May the best cholent win!